DMSO (dimethyl sulfoxide) can be used as a prescription medicine or as a dietary supplement. You can take it intravenously, apply it topically, or even take it orally, depending on its intended purpose. For example, you will apply DMSO creams or oils to reduce pain, while increasing the healing speed of wounds, burns, and other types of injuries by blocking the pain receptors. You can also use it for treating painful headaches, inflammations, and arthritis. What’s more surprising, DMSO is also proven beneficial to treat various painful eye conditions such as glaucoma and cataracts. 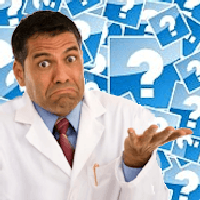 Multi-national companies that produce calcium pills have carried out a thorough brainwash for years making people believe that if they do not take calcium more and more, they will have to face many unfortunate health issues, but did you know that these are merely a handful of health issues that can arise as a result of a high calcium intake? 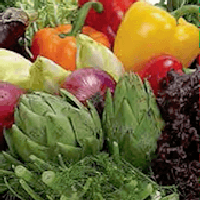 Vegetables, especially the green leafy ones are as much a part of diet as anything else. Incorporating appropriate portions of veggies in your diet as supplements is highly advantageous. Alternatively, some supplements consist of vegetables, herbs, or other beneficial grasses condensed into a pill or powder form. 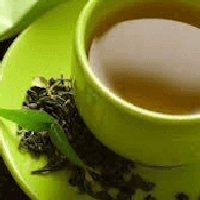 Green tea is packed with antioxidants and has many potent health benefits including it many help improved brain function, promote weight loss and a lower risk of many diseases. Green tea extract does not only contain enormous amount of catechins, it also has a large amount of bioactive substances promoting its antioxidant activities. 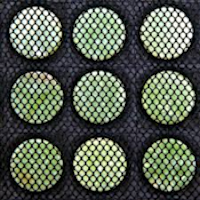 New technology is aiming to make heat treatment easier and more effective. The secret lies in the use of far infrared technology that penetrates deeper to improve circulation and maintain lasting relief after treatment has ended. Far infrared rays are offered through sunlight, but they are much different from the infamous UV rays that cause skin cancers and early aging. Back pain is caused because of an overstretched ligament or muscle or compression on the spine. The pain may seem mild to begin with, but if you ignore it, it can become severe. 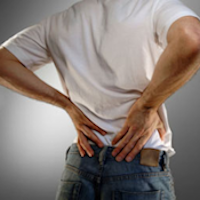 There are a number of causes of back pain, from bad posture to injury while playing a sport. Lifting objects, which are too heavy, may also cause back pain. Stress is also one of the reasons behind back pain. Boswellia or Indian Frankincense is from the tree called boswellia serrata. It has long been used in Africa and Asia (particularly in Indian and Traditional Chinese medicine) to address inflammation and other issues related to blood circulation. Other than being an anti-inflammatory, boswellia is also generally regarded as an expectorant, antiseptic and diuretic. Whether you incorporate them into your diet as salads or cook them up into a veggie soup, they are surely a green signal to go ahead and eat as much green, leafy vegetables as possible. The health benefits that they bring you are numerous. 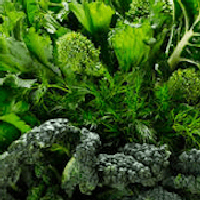 All the vegetables are beneficial for the mind and body but the green, leafy ones like spinach, kale, collards, turnip greens, chard, broccoli, lettuce, cabbage etc. are especially advantageous. Sulfur is known as a mineral that helps greatly in fighting against fatigue, cancer, wrinkles, pain, and stress. This makes it quite essential for the overall health. Do you know if you are getting your diet gives you enough of sulfur? After calcium and phosphorus, sulfur ranks as the third in the list of the most abundant minerals in a human body. 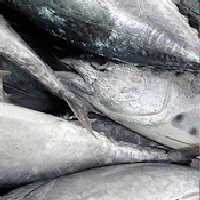 Bonito is a type of fish that belong to the mackerel and tuna family and is traditionally eaten in Japan. Researchers in Japan have discovered a patented process to separate specific, active bonito peptides which demonstrates a lowering effect on blood pressure. Bonito peptides offer natural and safe blood pressure support. The devil’s claw is a plant that is native to Africa and is characterized by fruits covered with hooks. 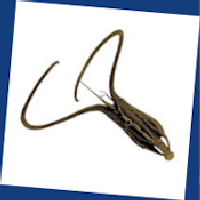 In herbal medicine, it is the roots and tubers of devil’s claw are dried and grounded for use. 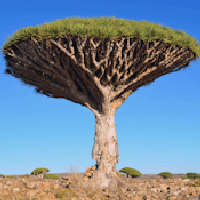 Most studies about the devil’s claw point to the components iridoid glycosides, harpagosides, trans-coumaroyl harpagide, plant sterols, and procumbide as the reasons for the plant’s anti-inflammatory properties. With studies showing that excessive weight and diet can be huge factors contributing to some types of arthritis, the role nutrition cannot be overlooked. Because the weight and arthritis go hand in hand, it is important to avoid excessive weight that will lead to aggravating arthritis. 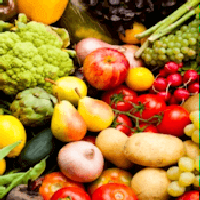 It is advised that patients eat healthy and include the basic nutrients such as minerals and vitamins. Doctors are working round the clock to ensure a better world for us all, but they do call it doctors "practicing" for a reason. These guys are not superheroes and should not be treated as such. 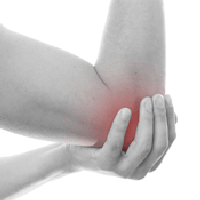 It is therefore advised that arthritic patients try more holistic and natural therapies. Do your own research and learn more about how you can help yourself. More medical practitioners should encourage these methods! What Are the Benefits of CoQ10 Supplements? 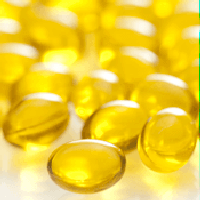 Coenzyme Q10 is most widely referred to as CoQ10 and it is a component of every cell in the human body. It is a natural compound that helps provide the huge amount of energy required for the growth of healthy cells and the repair and maintenance of damaged cells. CoQ10 supplements are produced to make up for the deficiencies in the natural production of CoQ10 in the body that wanes with age. Arthritis basically is an auto-immune disease, when the body mistakes their own body as foreign and attacks itself, in the case of arthritis, your body’s own joints and muscles, like an allergic reaction. As with some people with allergic reactions have to avoid certain foods, in the same way arthritis can trigger inflammation by eating improper foods. Reducing or substituting aggravating foods you may help to lower the inflammation response and may even help prevent a subsequent attack. 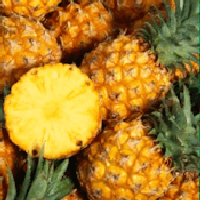 According to ancient medical practices, the condition of tissues being inflamed is the root of all diseases which can be treated with natural supplementation, such as the use of bromelain for inflammation. 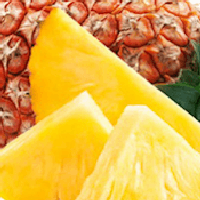 Bromelain are enzymes that are found in pineapples that aid in digesting proteins. 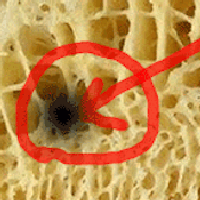 This state of inflammation causes your body to have augmented biological and chemical functions throughout the body which can lead to weakness, hypoxia, malnutrition, infection and more. 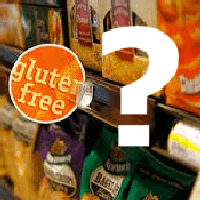 When human body sees gluten as an invader, the body starts to fight against it with inflammation. And this fight happens both inside and outside the digestive tract. Due to this fight between gluten and body, arthritis inflammation can trigger more rapidly and more frequently. Studies have revealed that as we age, the use of supplements is necessary to achieve the nutrients that many individuals are lacking in their body to support their immune system. Healthy cells will be dramatically increase production when provided the necessary antioxidants and nutrition leading to better health. Many may not have heard of a healthy heart and circulatory natural ingredient known as Nattokinase. 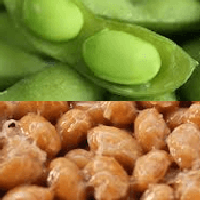 It is derived from fermented soy. Research into Nattokinase was first done in Japan over a decade ago, and now Americans are discovering the amazing long life and heart benefits. Niacin is also known as Vitamin B3 or Nicotinic Acid. Its organic molecular formula is C6H5NO2. It is important to have niacin for overall good health. Niacin has shown to improve the cholesterol levels and lessens cardiovascular risks. 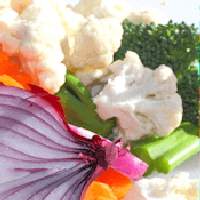 Niacin is produced naturally in many foods like green veggies, meat, poultry, fishes and eggs. 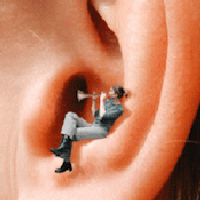 Tinnitus is a hearing impairment faced by many people. 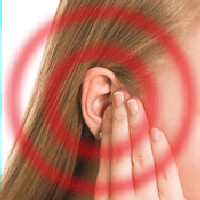 Persons suffering from tinnitus hear many sounds apart from ringing including clicking, hissing, roaring etc. though there are no original sounds present around the person. These are the main symptoms of this disease leading to the inability to concentrate, work, sleep and cause of severe irritability. 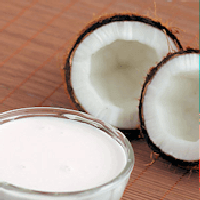 Coconut milk has various components that can help boost the immune system naturally. 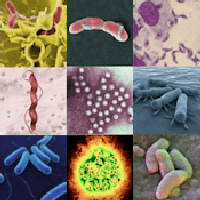 It has anti-bacterial, anti-viral, as well as antifungal properties. In a recent study in the Philippines, results were better when coconut milk and antibiotics were taken together compared to just taking antibiotics alone. Everyone is clamoring to try many treatment options to relieve pain caused by arthritis or to treat their disease. 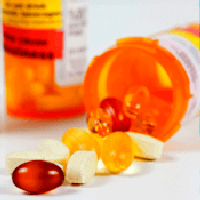 When you're ground down in such a pain, you'll do anything to find a solution and you'll take any manner of arthritic drug or pain reliever you can get. But how many of you read the disclaimers when buying drugs? 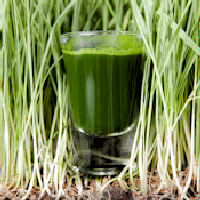 Wheatgrass is commonly known as the baby form of wheat. Some of the health claims of wheatgrass include detoxifying and cleansing the colon, regulating blood sugar, reduces cholesterol, increase in hemoglobin production, enhances the immune system and reduces high blood pressure. 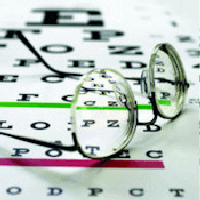 Lutein and Zeaxanthin supplements provide the strongest protection against cataracts and macular degeneration. They are powerful antioxidant substances that prevent free radicals from moving around the eyes and also prevent damage from the sun (a process called oxidative stress). Without having these supplements, many of the elderly may end up with the disease of the eyes and macular degeneration.